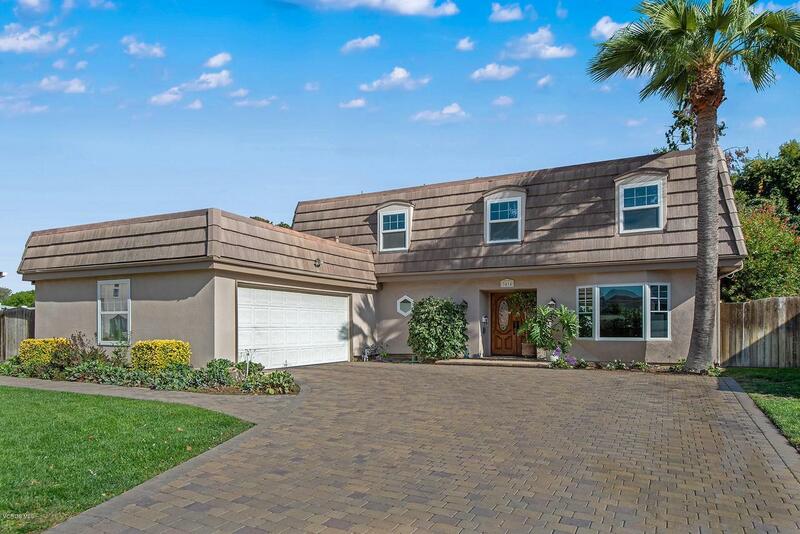 Great family home in desirable Newbury Park is situated on a cul de sac and boasts a large, open floor plan with an easy flow. Amazing yard with avocado, peach, citrus; orange, grapefruit, tangerine, lime, lemon, blood orange & tangelo, apple, apricot, mission fig & pomegranite trees. Your own little orchard! Nicely maintained and upgraded thru the years. 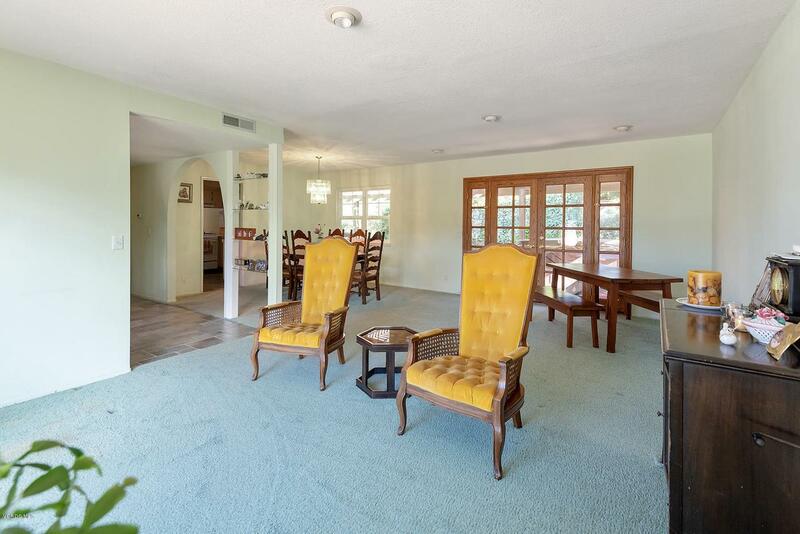 Nice size kitchen with adjoining and large family room. Four bedrooms and three full baths. 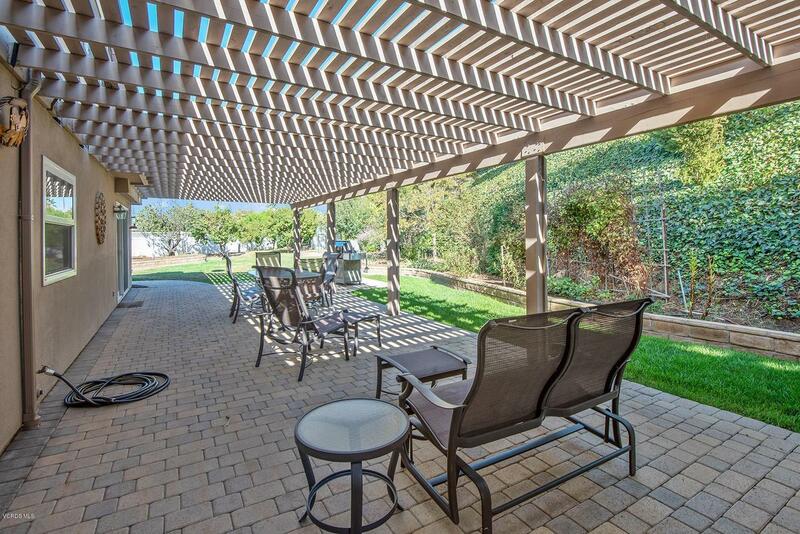 Private and very large back yard with lovely above ground spa, BBQ center makes the perfect spot for entertaining. Pavered driveway and patio areas. Updated plumbing. Make this home designer perfect with your own personal taste and finishes. This great home is waiting to be yours! Award winning Newbury Park School District. Great location ... close to parks, shopping, dining, hiking trails and easy Fwy. access. Sold by BRE#00589771, 0 of Purplebricks Realty Inc.. 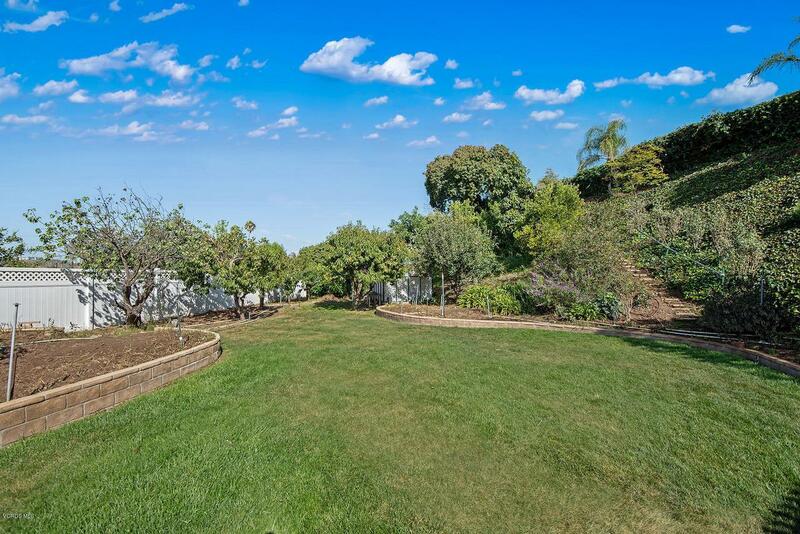 Listing provided courtesy of Unknown Sigi And Pam DRE#00589771, 0 of Berkshire Hathaway Homeservices California Realty.